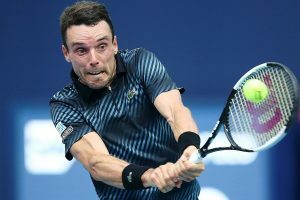 In the first set against Djokovic, Bautista Agut began with very poor tennis, full of unforced errors and without a consistent serve, so that the Serb could overwhelm him in just 35 minutes. 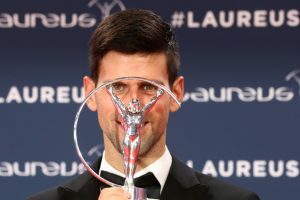 The fourth Sportsman of the Year trophy has moved Djokovic level with athletics icon Usain Bolt and just one shy of Swiss tennis legend Roger Federer's record. Djokovic dropped to the court and kissed the ground after vanquishing his greatest rival. 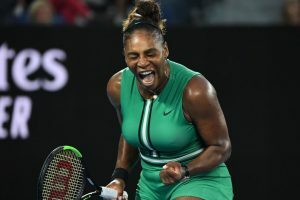 It was all thrills and spills on Day 8 of the Australian Open on Monday, with some of the big names in tennis making it through to the quarterfinal stage of the tournament, while others smashed their rackets in frustration. 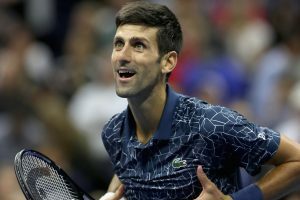 Top seed Novak Djokovic admitted he should have "known better" than to let a floodlight row get to him after copping a code violation during a mini-meltdown in the Australian Open Saturday. 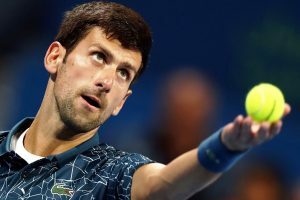 Top-seed Novak Djokovic decimated Canadian teen Denis Shapovalov in a third-round showdown here on Saturday at the Australian Open. 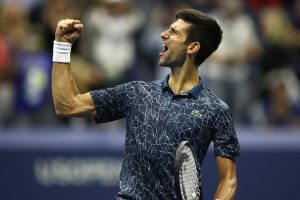 Djokovic thanked the fans for staying for the match. 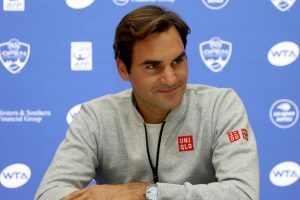 But the 31-year-old said all fans in Australia created a special atmosphere. 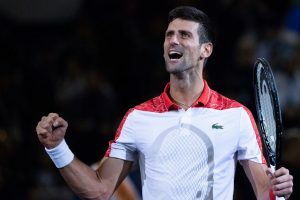 Serbia's Novak Djokovic, favourite to win the Australian Open, will play his first match of the tournament against a qualifier, according to the draw on Thursday. 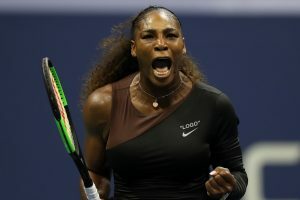 World number ones Novak Djokovic and Simona Halep were named top seeds on Thursday for next week's Australian Open, with 23-time major winner Serena Williams lurking at 16 on the women's side. 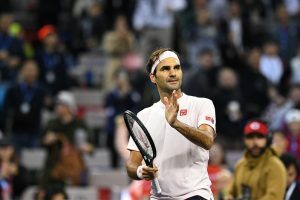 Freshly crowned Hopman Cup champion Roger Federer of Switzerland remained in the third spot in this week's unchanged top 10. Novak Djokovic has lost surprisingly to the world number 24, Roberto Bautista Agut, 6-3, 6-7 (8/6), 6-4 in the Qatar Open semifinal.